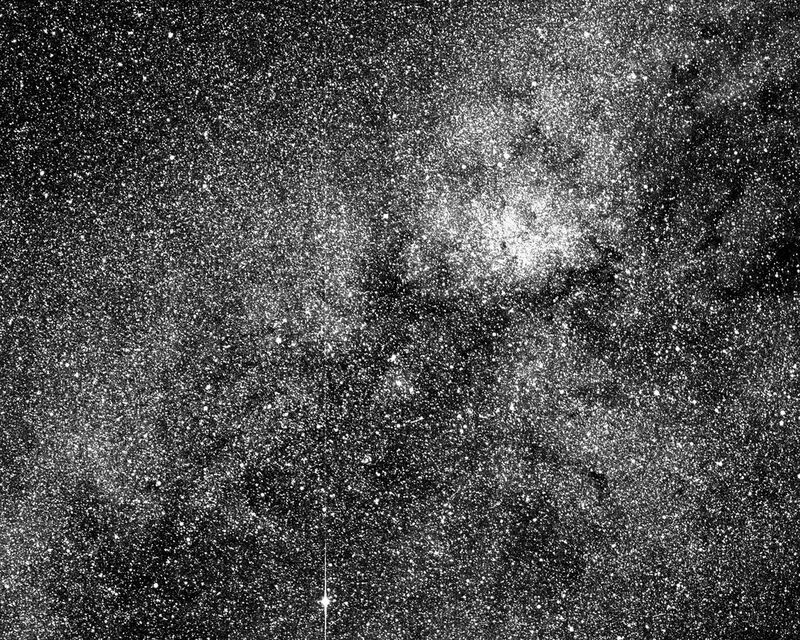 Around one of 20 million stars, TESS will find something that looks like us. The next generation of humans will see the night sky entirely differently from the way we see it today. Even in cities, where the glare of lights drowns out all but the brightest stars, people will be able to look up, locate a distant sun, and describe the alien worlds that orbit it. Giant telescopes on frigid mountaintops will have scrutinized those worlds, helping astronomers discern their sizes and basic compositions. A telescope orbiting Earth will have peered into their atmospheres, and may have found signs of life. By staring at star glint—the bright reflection of light off an ocean—astronomers should be able to map planetary continents and discover many of their alien Everests and Grand Canyons. No longer a sea of nearly identical stars, the night sky will be populated by places: planets with names and characteristics we will come to know almost as intimately as those of Jupiter or Mars. 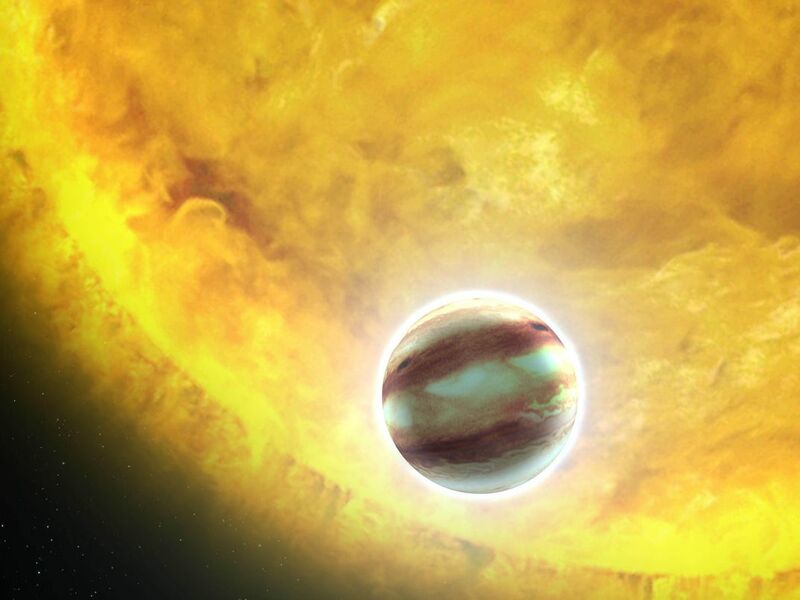 This era of discovery begins now, with NASA’s latest planet hunter, the Transiting Exoplanet Survey Satellite. 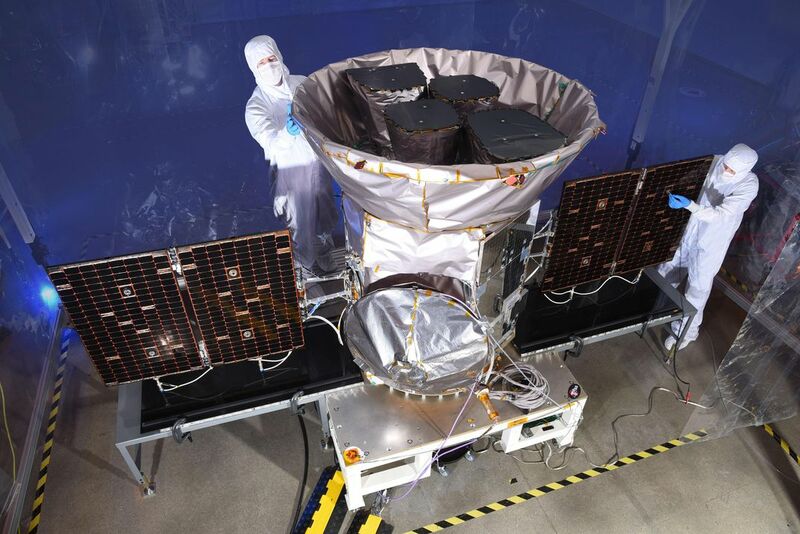 Launched in April, the TESS mission marks a new chapter in the way scientists study exoplanets. We will no longer be astounded—as we have been over the last decade—by the sheer number of planets in the cosmos, but by the diversity of their structures and constituents. 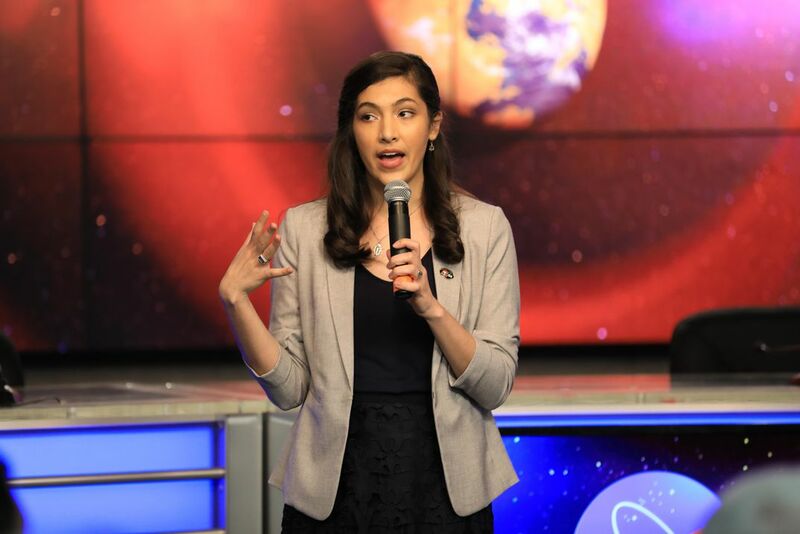 “When I was a kid and my dad took me outside to teach me the constellations, there were certain things that he pointed out to me that you couldn’t necessarily see with your naked eye,” says Padi Boyd, an astronomer at NASA’s Goddard Space Flight Center in Maryland. Her father would point out the three stars of Orion’s Belt and tell her something spectacular could be found near them: the purple cotton-candy puff of the Orion Nebula, where new stars were being born. Boyd couldn’t see it, not without a telescope, but astronomers knew a lot about it. The idea that there might be another Earth-like world out there became real in October 1995. Astronomers Michel Mayor and Didier Queloz announced they had found a planet around the star 51 Pegasi, the first discovery of an exoplanet around a star like our sun. It would take another 15 years for astronomers to fully realize how planet-packed this corner of the galaxy is. In February 2011, scientists working with NASA’s Kepler Space Telescope announced the discovery of more than 1,300 possible planets. The discovery of so many alien worlds, and of so many types, upended astronomy. 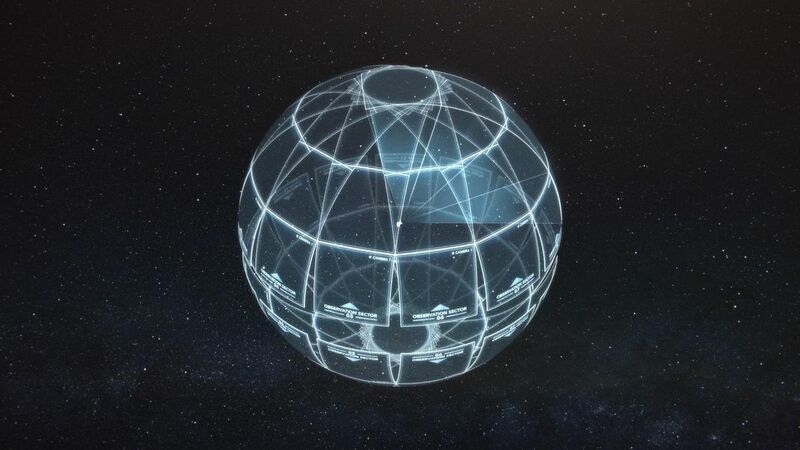 Kepler was the first mission dedicated to finding these worlds, but it was a census-taker, built to determine how many and what kind. Without any knowledge of what the cosmos held in store, Kepler engineers designed it to look at one small patch of sky, in search of something familiar: objects comparable to Earth, orbiting solar-type stars. Even with this limited targeting, it managed to find a litany of planets, from scorched rock balls to hot, Jupiter-like gas giants in unimaginably small orbits to super-Earths nearly the size of Neptune. 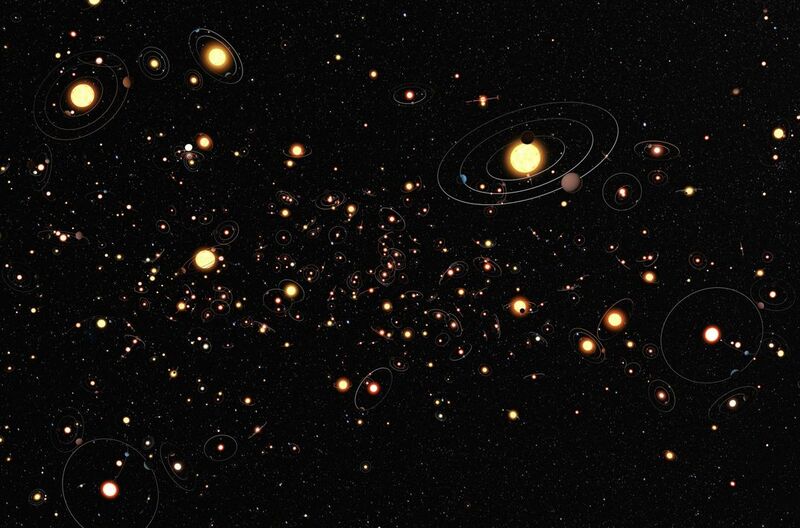 TESS principal investigator George Ricker, an astronomer at MIT’s Kavli Institute, says that most of the planets Kepler found are distant—too far away for even the most powerful telescopes to distinguish in meaningful detail. 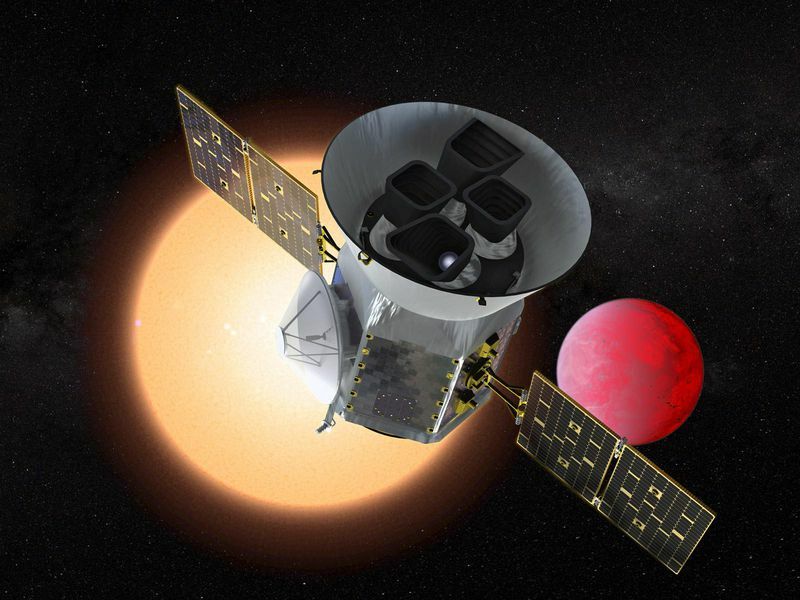 Kepler sent back data in a slow drip, but TESS will be a firehose. Part of the reason for the difference in rate is a difference in orbit. Kepler trailed behind Earth in a matching solar orbit, continuously slipping farther behind us; for this reason, Kepler’s data-return rates slowly diminished to the point where astronomers could download only about one megabit per second. Although Kepler’s sensors could see many more stars, the observatory was able to transmit data for only 150,000 stars over its mission life. TESS, by contrast, is traveling in a complex, highly elliptical orbit that sends it swinging out to almost the distance of the moon and back every two weeks. This orbit maximizes the amount of sky TESS can see without glare from the moon or Earth, and uses the moon’s gravity to stabilize the spacecraft and lower the fuel requirement, an economy that could prolong the mission’s life. As TESS swings back around Earth, it dumps out its previous several weeks of data at 100 megabits per second. Over the course of its planned two-year mission, the spacecraft should be able to send home data on more than 20 million stars. The mission officially began observations in June, and the first data will be released this January. The stars TESS is targeting are, mostly by virtue of being closer to Earth, 30 to 100 times brighter than those Kepler studied. They include the few stars whose light manages to make it through the glare of the world’s major cities. “TESS can look at every single one of those and see whether there are planets,” Ricker says. “If even only a few of them, even two or three, turn out to be associated with planets, that’s going to be a wonder.” Everyone on Earth will be able to look up and point at another world. TESS will capture the sky in strip-like sections about the size of the Orion constellation. TESS will take enormous, full-frame images every 30 minutes, while also monitoring thousands more stars in the background every two minutes, creating multiple layers that are later compiled by a supercomputer at NASA’s Ames Research Center in California. Starting with the southern hemisphere, TESS will work through each section in 27 days, then shift to the next, covering the entire sky in two years. The mission could be extended beyond its initial run, in which case TESS will start over and observe each hemisphere again. 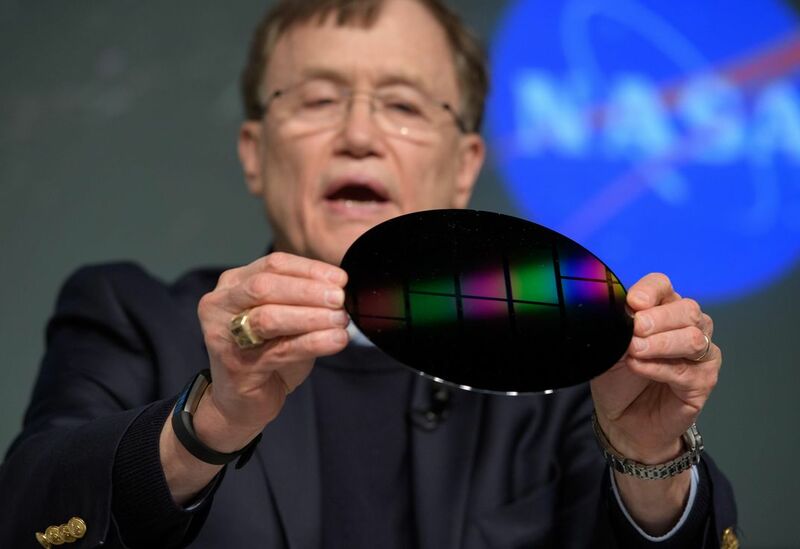 Mission designers expect the spacecraft to find many objects besides exoplanets. Since its cameras will be measuring relatively rapid brightness changes in the same direction, it will end up creating a catalog of fast-changing objects throughout the whole sky. Ricker, who started his career studying phenomena like gamma-ray bursts, says the mission’s contribution to transient astronomy will be enormous. TESS will see all types of stellar outbursts: the relatively gentle nova of one star gobbling up its partner star, the “standard candle” Type 1a supernovas used to study the universe’s expansion, and the newly discovered phenomenon known as a kilonova—the eruption that occurs when a high-energy binary system, like two black holes or neutron stars, collapses. Ricker says the TESS team is preparing by analyzing data from the now-famous August 17, 2017 neutron star merger, the second confirmed observation of gravitational waves. The merger was the first gravitational wave-producing phenomenon to be followed up by observations in every wavelength of light. The team believes TESS should be able to record—and identify—similar events. This is the kind of mission in which one person’s trash is another’s treasure, says Guerrero. All of TESS’s observations will be available to anyone who wants to take a peek. This is a departure from prior missions—most notably, once again, Kepler, which withheld some intriguing data for several months so NASA scientists and mission partners could analyze it first. This proprietary period sparked controversy, as other exoplaneteers were also waiting to get their hands on the Kepler information. TESS will have no such lock-down, Guerrero and Ricker say. 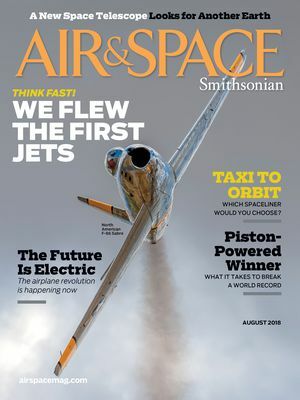 “There’s a commissioning period” as the Ames supercomputer calibrates the measurements, removes glitches, and layers the data into light curves, “but once data goes into the archive, it’s available to everybody,” Ricker says. “We used to say, when we were striving to get TESS approved and flown, that it was to serve as the people’s telescope. Whether you’re an amateur or a professional astronomer, the TESS data will be there for you” in the Space Telescope Science Institute’s archive, the database originally created for Hubble. Kepler found so many planets, and in such short order, that astronomers watched exoplanet discoveries evolve from a headline-grabbing phenomenon to a snooze fest. But TESS will carry the field into something wholly new that Stephen Rinehart, TESS’s pre-launch project scientist, calls comparative planetology. Goddard astrobiologist Domagal-Goldman says exoplanet researchers typically fall into one of two broad categories: astronomers who are making the initial observations to discover and categorize the planets by size and orbit, and scientists who use spectroscopy to study the planets’ atmospheres in order to characterize what kind of worlds they are. 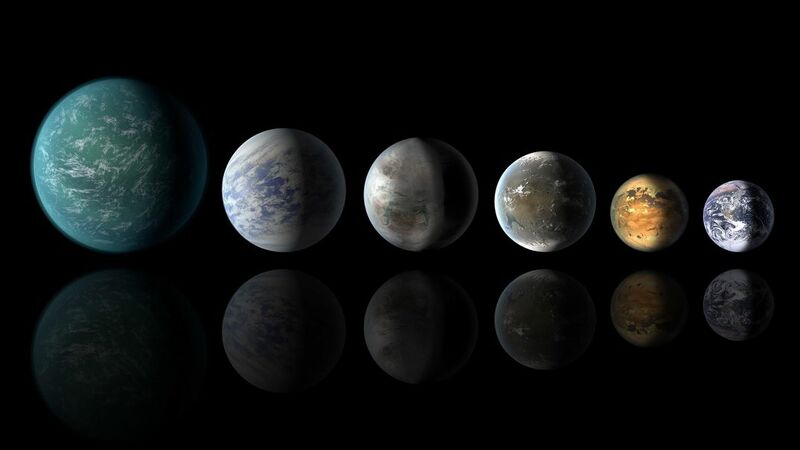 An exoplanet broadly categorized by the first group as “Earth-like” could also include places like Venus and Mars, but it’s the second group that could distinguish them enough to determine which one might harbor the kind of life with which we’re familiar. Sussing out the details of these faraway planets could tell us…well, we just don’t know yet. It could tell us any number of things about the potential for life in the universe, but at the moment, the spectroscopists don’t have a whole lot to look at. “What’s fun about TESS is that I’m already seeing in my colleagues how those communities are starting to talk to each other a lot more,” Domagal-Goldman says. “Now these spectroscopists are really interested in the discoveries in a way they haven’t been before…. And for the discovery people, these planets are their babies. When they find them and write a paper about them, they love them and they want to know more about them. The best way to do that is to partner up with someone who is an expert in spectroscopy, who might” get time on a powerful telescope to study it in detail. What discoveries come from TESS will depend not just on a collaborative community but on which observatories astronomers will have access to in the near future. TESS will discover new things on its own, but its real value will be in enabling others to stand on its shoulders. The James Webb Space Telescope, now scheduled to launch no sooner than May 2020, and giant ground telescopes, like the Keck Observatory in Hawaii and those under construction in Chile’s Atacama Desert, will be essential for characterizing these new worlds. Those telescopes, not TESS, will be able to see the first signal of alien life on a distant “rainbow dot,” as Domagal-Goldman puts it. Domagal-Goldman created a thought experiment to imagine how TESS could enable astronomers to find alien life. First, TESS would have to find a rocky world in the habitable zone of a relatively unremarkable star—close enough to the star’s heat for liquid water to exist, but far enough away to be out of the reach of stellar flares. If the star was close to our solar system—say five light-years away—astronomers using telescopes soon to be built could take its picture. Ultimately, the proof that life exists on an exoplanet may come only when humanity figures out a way to send emissaries to the stars, a mission that will likely happen so far beyond our lifetimes it seems like fantasy. But if that fantasy mission ever comes to pass, the course it plots will be rooted in the work TESS is doing right now.